The Marks, Collective Marks and Trade Names Act 1999 went into force on February 2, 2009. The act provides for trademark registrations with effect from the date of application. Trade and service marks can be registered under the Nice Classification system, and international priority is available. New registrations are for a term of 10 years, with renewals for like periods of 10 years. Prior use is not necessary but applicants must declare an intent to use, and failure to use a mark for a continuous period of three years following registration will make the mark vulnerable to removal for non-use. Dominica’s newly independent trademark system protects its existing UK-based and local registrations for the full remainder of their terms (14 years for local registrations and 10 years for UK-based registrations). Further information is available in an article published by this firm in the May 2009 issue of theITMA Review, published by the Institute of Trade Marks in London. The Authorisation of Agent form needs to be signed by an officer of the company before a witness and then the witness must sign the Affidavit of Due Execution before a Notary, and that there is no need for legalization. Also, for new registrations it is essential that the class(es) and goods and/or services be stated on the form or on an attachment to the form. History: Dominica is an island in the West Indies and is part of the Windward Islands in the Lesser Antilles. Originally called Waitikubuli by the Caribs who settled the island in the 14th century, Christopher Columbus named the island Dominica after sighting it on November 3rd, 1493. Because the Caribs fought hard for their land, and for the lack of treasures, the island was not colonized until 1805 when the British fully claimed the land. Dominica became independent in the Commonwealth in 1978. 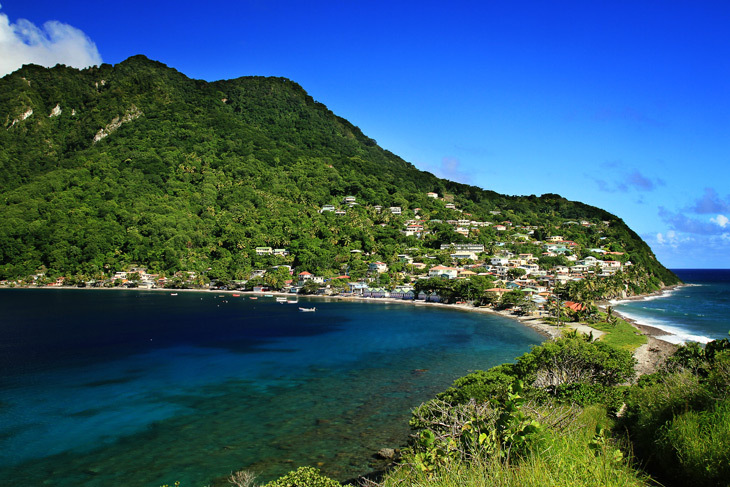 Dominica’s capital is Roseau and the official language is English. Dominica is comprised of stunning natural environments intertwined with remnants of French, English, and Spanish settlements and influences. Dominica’s economy thrives on tourism and agricultural exports, primarily banana products. The island provides some of the best scuba diving in the Caribbean, as well as a plethora of scenic hiking trails. 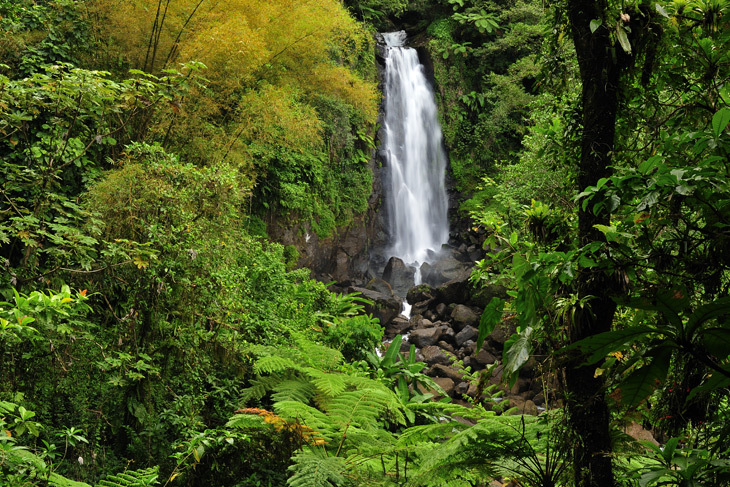 Dominica is actively participating in ecotourism, tourism that aims to support conservation and wildlife by attracting environmentally conscious tourists for the number of natural parks on the island.